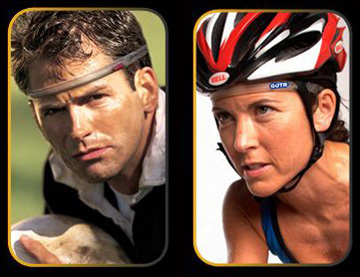 Row with clear vision & without painful eyes with the Sweat GUTR headband. Purchase it in the SSRS online store (only available in Australia). Once you’ve got it, you’ll wonder how you rowed without it.